Last year ASMP began the process of transitioning its website from an outdated Drupal platform to a new platform based on WordPress. These changes offer huge improvements in usability, maintainability, SEO, and appearance. The national website is currently up and running. Individual chapter sites are just beginning to make the transition. If you are reading this, you are seeing the new ASMP Michigan website.  Over the next few months, the ASMP Michigan site will transition to its new home at https://www.asmp.org/michigan. This site will benefit from a deeper integration with the national site and, because it is based on the more user-friendly WordPress platform, we hope it will be easier to maintain.